The beautiful villa resort "Beyond Resort Khaolak" located in a tropical setting and direct at the beach, invites you to enjoy luxury and relax surrounded by nature. Let yourself drift in the spacious pool with direct sea view or enjoy your privacy on your own balcony. The highlight: some villas have their own pool for a perfect retreat for two. 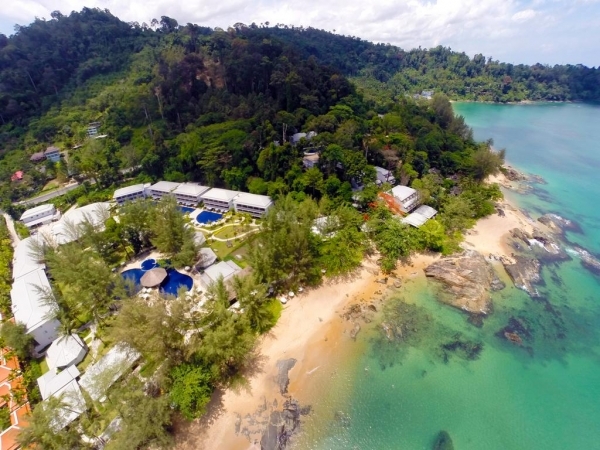 Located on one of the most beautiful beaches in Khaolak, the exceptional and exclusive Sensimar Khaolak Beachfront Resor is the perfect retreat for discerning travelers looking for a tropical getaway in a laid back environment. This sleek, modern hotel with classic, tropical beach-side-charm invites couples and singles to enjoy a relaxing, child-free vacation. Enjoy the culinary offer of the 2 on-site restaurants in buffet or a -a-carte and let yourself be fascinated by the Thai specialties. 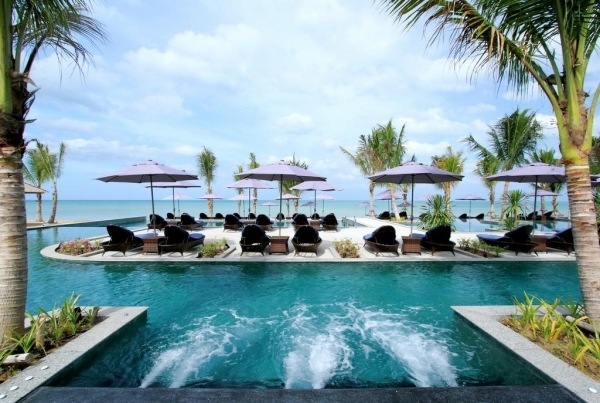 The hotel has 3 bars, of which one is ideally located on the beach and one a poolside swim-up bar. Do not miss the opportunity to visit the nearby Khaolak National Park.